The business committee known as the Select Vestry exists to manage the money and buildings as effectively as it can, so that the Parish’s ministry and outreach are well resourced. We encourage adult members of our church to be informed and prayerfully consider people they might nominate for important roles on our Select Vestry. Those over the age of 18 in Northern Ireland can register to vote in elections to their local council, the Assembly or to Parliament in London. In the same way in the Church of Ireland, those over 18 and who subscribe to Parish funds can, if they sign what is called the Register of Vestry Members, attend and vote at the annual business meeting – held around Easter time and therefore referred to as the Easter Vestry. 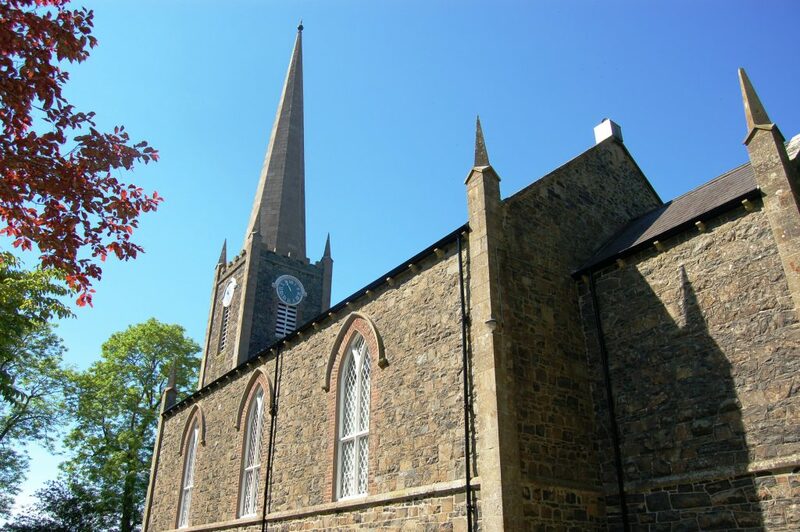 At that annual business meeting an election is held to appoint 12 people who will deal with the business affairs of the parish for the following 12 months. Those elected are referred to as the Select Vestry. The annual accounts are also presented at the Easter Vestry and often various leaders will give an update on their area of activity. From time to time other voting takes place to elect people to represented the Parish in the wider church and to elect people who will, should the rector move on, be involved in the appointment of a successor. In addition to the 12 people mentioned above, the Select Vestry also comprises a Churchwarden (steward) elected by those attending the Easter Vestry and a Churchwarden appointed by the Rector. Once elected the Select Vestry appoints from within the 12 people an honorary secretary and honorary treasurer. The Select Vestry normally meets monthly with the Rector in the chair. A typical meeting will decide how any building maintenance issues should be dealt with, will look carefully as the finances for the year to date and will be consulted by the Rector on his/her plans for the next period. Correspondence will be dealt with, insurances renewed, entertainment licenses applied for, fire inspections arranged, requests to use the buildings considered and so on and so on. In addition, the Select Vestry will decide how much of the Parish money should be given to mission work beyond the Parish boundary and will annually review the salary of all staff. The Select Vestry is the legal employer for all non clergy staff.